Here at Hands Cleaners, we provide Commercial Carpet Cleaning Derby and across the East Midlands. Established in 1970, we have teams of fully-trained Carpet Cleaners providing high-quality Office Carpet Cleaning to ensure 100% satisfaction with all customers. Our Carpet Cleaning Derby service is unique! We offer Carpet Cleaning from simple vacuuming to Deep Carpet Cleans in which use very little water, allowing you to instantly walk on carpets without waiting for them to dry. We specialise in commercial carpet cleaning, however, we also provide upholstery and rug cleaning in Derby and across Derbyshire. This means that you can have a fully cleaned office environment with the use of one company. As most will know, the cost of replacing carpets can be expensive especially if you are a large company. In commercial locations, carpets are constantly being used day in day out by multiple people. With our unique cleaning methods, we can help to bring life back into your carpets and expand the lifespan of your carpet! 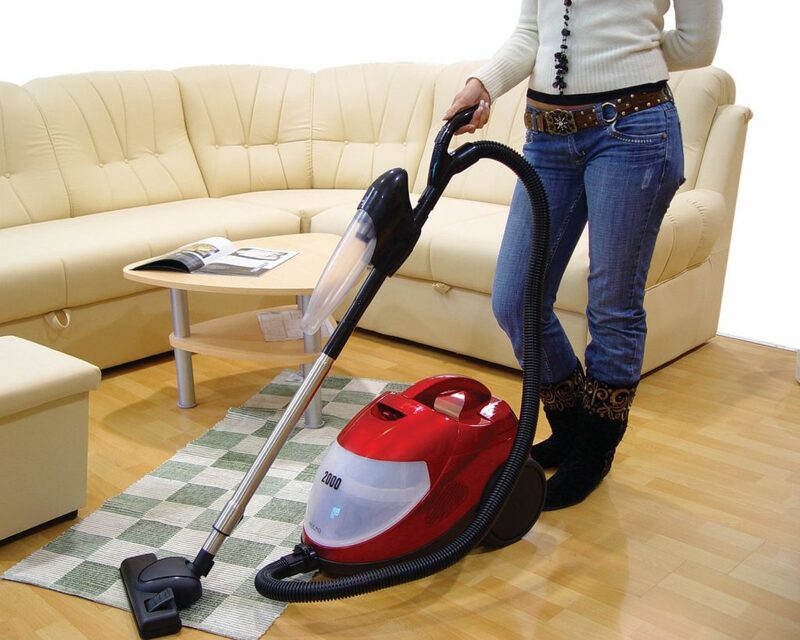 Our team of carpet cleaners in Derby are extremely flexible when it comes to cleaning times. We offer all cleaning services to suit your company’s needs, whether that is carpet cleaning during office hours or after working hours, we ensure we complete all cleaning tasks according to your preference with minimal disruption. We offer deep clean hygienic carpet cleaning to help bring life back to your old, grubby looking carpets and rugs. These can be one-off deep cleans or booked in over the period of a year. Your company’s business image is important. We understand the importance to have a fresh, clean office for both visitors and staff to work in. We complete our commercial cleaning Services with minimal disruption to your working day. Here at Hands Cleaners, we are firm believers in restoring – don’t replace! Carpets are expensive so preserve what you already have. We can provide simple carpet vacuuming as part of other Cleaning Services we provide or we can provide our deep carpet cleans as mentioned above to give you a more hygienic clean, however, these can’t be done too often as there will be a risk of wearing the carpet. Our no long-term contract policy means that our customers aren’t tied down to using us for their Commercial Carpet Cleaning. We also provide Commercial Carpet Cleaning Leicester & Commercial Carpet Cleaning Nottingham. Experience – With over 40 years’ experience in cleaning, we have a strong understanding of the best cleaning methods and cleaning products around. We also understand the importance of keeping your commercial surroundings clean and hygienic. Comprehensive Cleaning Services – We don’t just offer carpet cleaners in Derby, we also offer a wide variety of comprehensive cleaning services across Derbyshire. All services are completed by a team of trained Cleaners. Consultancy Service & Detailed Specifications – We understand that each office space is different and that is why we provide a consultancy service and detailed specifications for each of our clients. This helps to specify which of our cleaning services you would like and need to keep your Commercial Carpet clean. Results are guaranteed – Our simple 7 Step Guarantee ensures all of our customer needs are met and you are guaranteed to get great value for your money. Not only do we provide specifications but we strive for 100% customer satisfaction. For Commercial Carpet Cleaning Derby, get in touch with our team on 01509 501 110.